Description CARFAX One-Owner. Clean CARFAX. 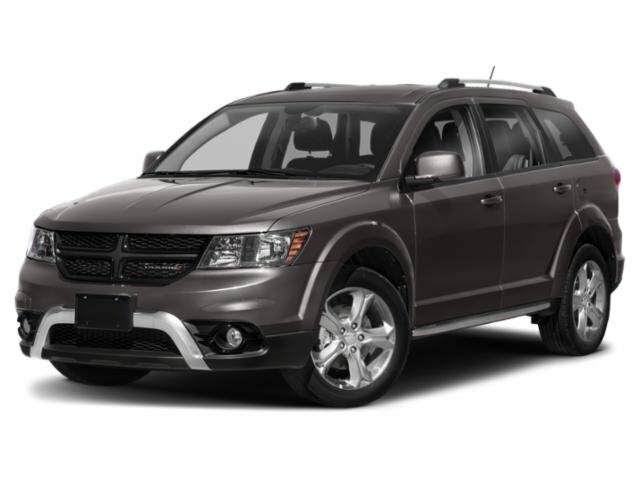 Granite Pearlcoat 2018 Dodge Journey Crossroad AWD 6-Speed Automatic 3.6L V6 24V VVT Fully Detailed, Previous Rental, Journey Crossroad, 4D Sport Utility, 3.6L V6 24V VVT, 6-Speed Automatic, AWD, Granite Pearlcoat.